Black Friday: The Best Deals & A Secret Surprise! Black Friday, the biggest shopping holiday of the year, is coming up this week. Are you ready? Get some caffeine on hand for those early-morning sales and check it out: there are some great deals this year in the crafting world! 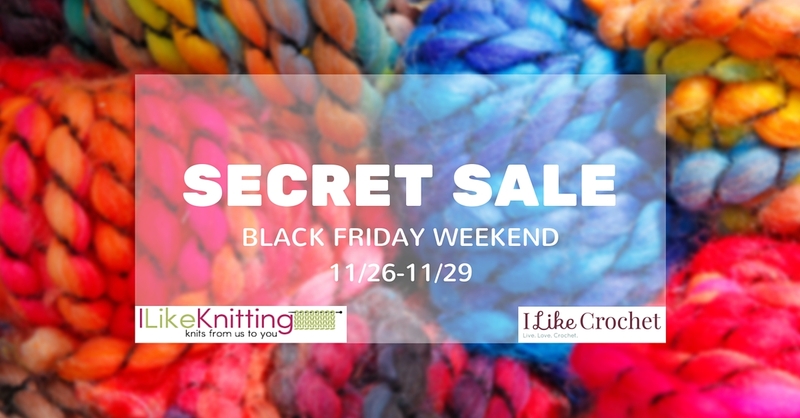 Plus, keep scrolling to find out about the SECRET SALE we have up our sleeves for this weekend! Michael’s: With coupons, take 30% off entire purchase on Thursday from 4pm-2am, 30% off entire purchase on Friday from 7am-noon, 40% off all regular price purchases on Friday from noon-10pm, 25% off entire purchase on Saturday from 8am-noon, and 50% off any one regular price item on Saturday from noon-10pm! 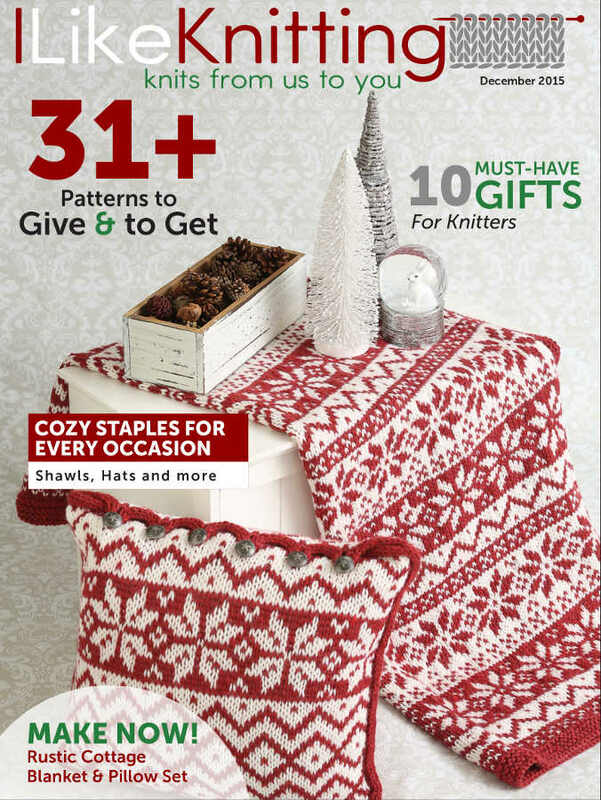 JoAnn Fabric: 50% off Big Twist Rainbow Classic Yarn; 40% off Baby, Buttercream, and Big Twist yarns; 30% off Lion Brand, Bernat Blanket, Caron One Pound, and selected other chunky yarns; $2.79 for Lion Brand, Vanna’s Choice, Caron Simply Soft, or Deborah Norville Everyday yarns, plus 25% off purchase with coupon from 6am-noon! In addition, Walmart is having some incredible yarn sales this year: Lion Brand Wool Ease Thick & Quick Yarn is available for $3.97, Red Heart w/ Love Yarn is $1.97, and assorted other yarns are $1.88! 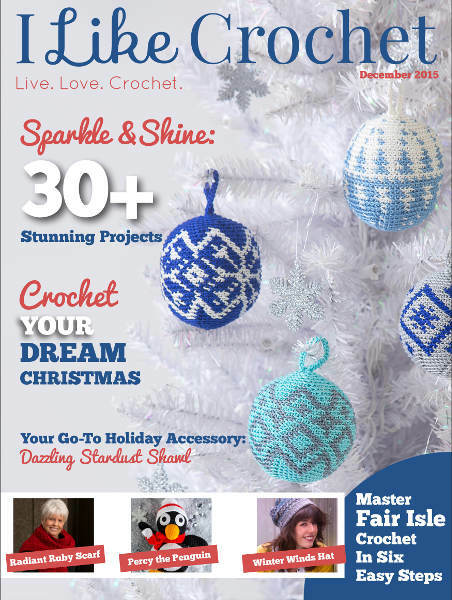 On top of all that, our yarn magazines, I Like Knitting and I Like Crochet, will be having a SECRET SALE this weekend only that you WON’T want to miss! We can’t give too much away, but we CAN say that if you like what you see over on the ILK and ILC websites, you won’t be disappointed. Come back on Thursday to find out all about it! 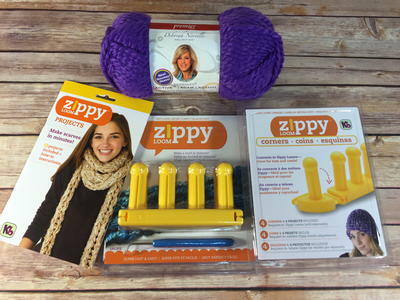 P lus, enter to win the Zippy Corners and Loom Bundle! One lucky winner will receive 1 set of Zippy Corners, 1 Zippy Loom, 1 skein of Premier Active Yarn and 1 Zippy Loom Projects book. The deadline to enter is December 6, 2015 at 11:59:59 PM Eastern Time. Are you going Black Friday shopping this year?